I can’t believe we are up to May already!!! Here at “Alchemy Place” we are having perfect riding weather – just a pity that I have been away teaching and stuck on the computer so much lately that I haven’t been able to spend as much time with my horses as I would like. I am currently working with a little horse for one of my students (pictured). He is a lovely little horse and progressing well. The courses have been going tremendously well. 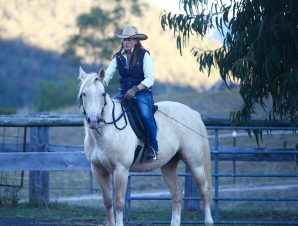 The courses I co-teach with Tony go so much deeper into the spiritual and energetic aspects and include people learning healing work with their horses as well as themselves – resulting in pretty extraordinary results for both horses and people. People often report back to say “They can’t believe the changes or how good they feel in their bodies”. 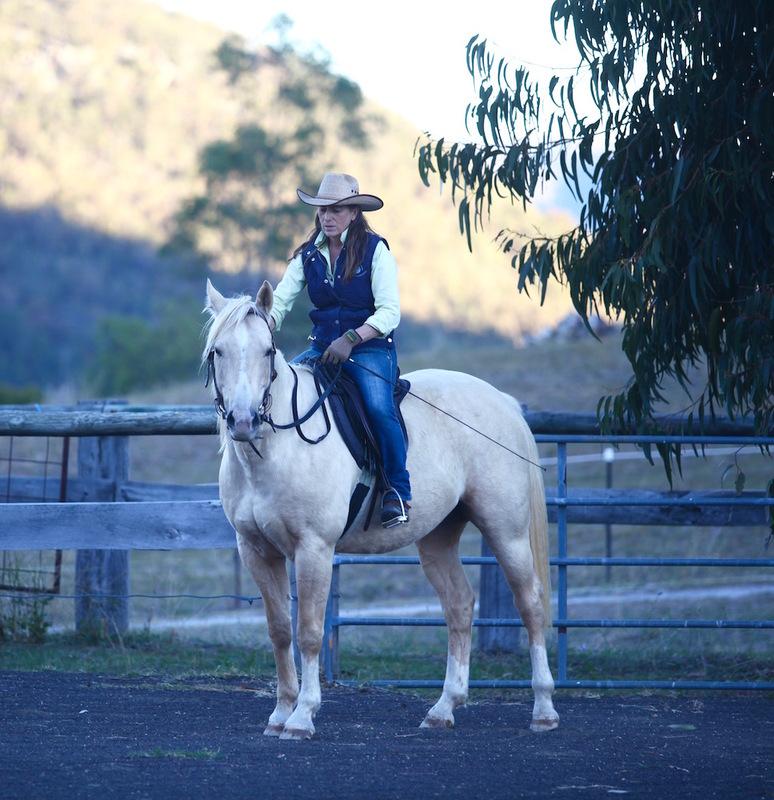 Be sure to read my latest article – Four aspects of Horsemanship. It is posted below in the newsletter (or you will find it on the website). I hope you will find it very helpful. One day I think there will need to be a book written to tell all the stories and experiences of how I arrived at this understanding of these four aspects. But for now this short article will have to suffice.